Visit Everland, Korea’s largest theme park during the winter in Korea! 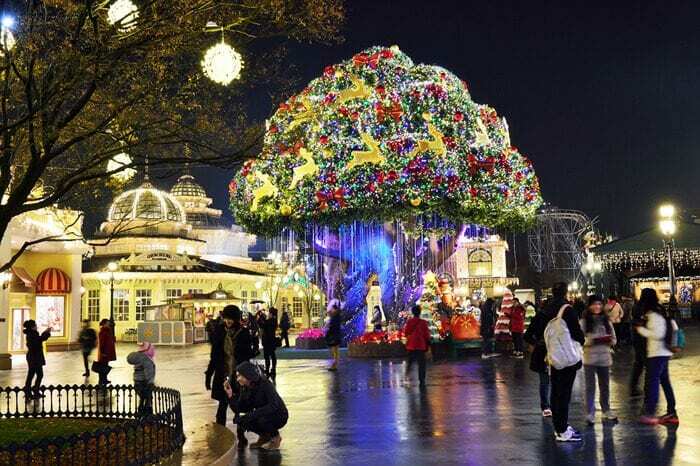 Everland Theme Park, located in Yongin of Gyeonggido, is getting ready to greet the new Christmas and winter season of 2018/9. Themed as “Christmas Fantasy”, a series of Christmas and winter-oriented marches, performances, and shows are going on in the streets and squares of the theme park. Whether you’re looking for a family Christmas excursion or a romantic winter date with your partner, Everland has it all. Here, we give you an A to Z guide to what to enjoy at Everland in winter. * The operation hours subject to change. Check out Everland’s official website for the exact schedule of fireworks and parade. | Admission: 40% OFF Everland discount tickets for foreigners are available at Trazy.com, an official partner of Everland. Romantic Tower Tree is a huge Christmas tree illuminated with glittering lights. Pose with your partner in front of the tree and make your Christmas day shine with love! If you’re visiting Everland in December with your kids, have them enjoy this X-mas parade where kids can dance and sing along with Santa Claus, Rudolph, and elves. While the event is to take place every day at 2:30 pm in European Adventure, make sure to check out the official website of Everland before your visit. Twinkles of colorful illuminations under the moonlight brighten up the night sky of Everland. Enjoy the music and dances of Moon Light Parade and indulge yourself in this dreamy atmosphere. A splashy and ear-numbing display of fireworks marks the highlight of Everland’s winter festival. Together with your families and lovers, spend a memorable night under the brilliant sparkles of fireworks. Do you want to have a Christmas extravaganza at Everland? Have a look at these tickets and tour options that will take you to the winter wonderland of Korea! * If you want to stay until the night parade or the closing time, the full day package or the private van transfer package are recommended. What are you waiting for? 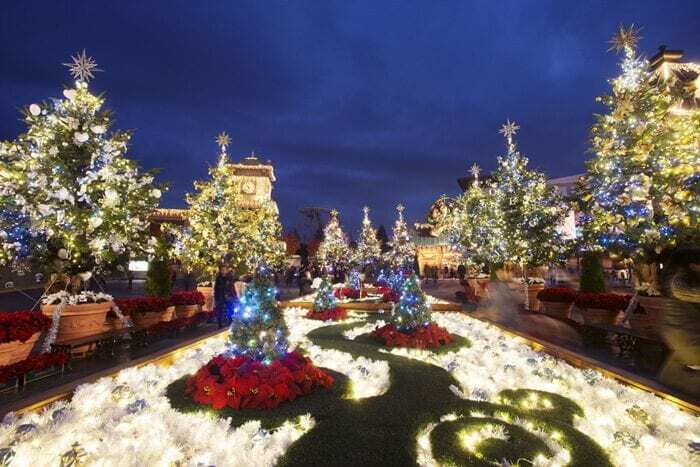 Head out to Everland to fill on festive cheer and feel the Christmas spirit! 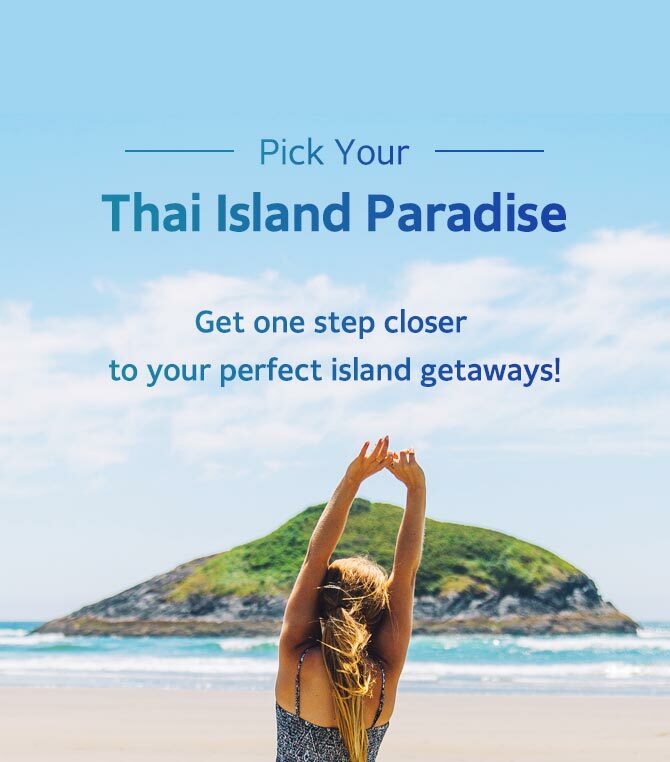 For more deals for Everland theme park, visit Trazy.com, Korea’s #1 Travel Shop.